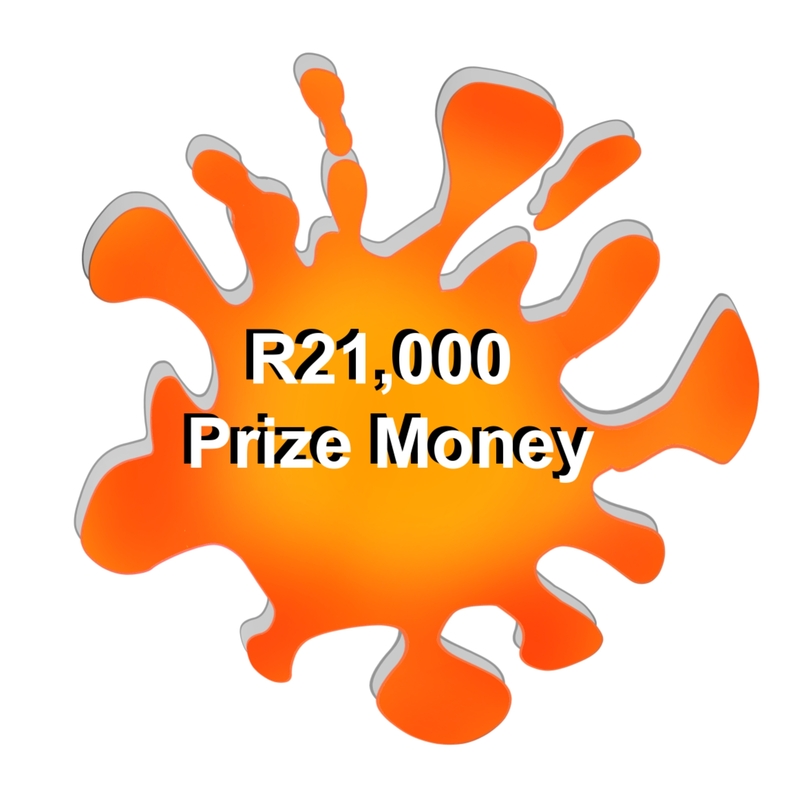 • FREE entry to the ZAMA trail run series – all 3 events. • FREE T-Shirt that MUST be worn on each of these events. • 20% Discount on Supplements at Triathlon Cycles. • 2020 Comrades Marathon Entry. • Monthly financial support to the amount of R1,000 to each of these 5 candidates. This funding assist with running expenses (available as of the 1st of November 2019). • A pair of running shoes for the Comrades Marathon. • A financial contribution towards transport & accommodation for the 2020 Comrades Marathon. • 20% Discount on Supplement at Triathlon Cycles. • You must be a paid up member of one of the clubs listed below. • Clubs listed are encouraged to enter candidates with potential. o Each club with more than 1 candidate must try to include at least one female candidate. • STRICTLY communicate with your club chairperson and NOT the SERIES organisers. • CLOSING DATE for listing of potential candidates is 20 April 2019 – Only the chairperson of the respective club is permitted to list their candidates for this project. • Runners must be of an eligible age to enter the Comrades Marathon. 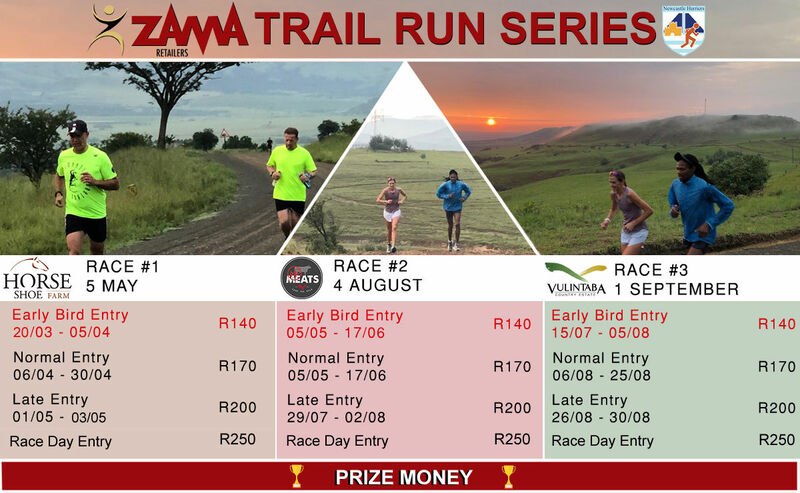 • Selected runners must compete in all 3 ZAMA trail runs in the series. o Monthly monitoring on STRAVA will be done on all athletes. This is to monitor your commitment toward the 2020 Comrades. Should you not comply with the minimum monthly training Zama Retailers RESERVE the right to withdraw your sponsorship. o You are to always train with the training shirt supplied to you as a representative and ambassador of Zama Retailers. & old, experienced and beginners are welcome! This is trail running at its best, from Horse Shoe Guest farm running up the Normandien pass (a climb close on 800m in 11km). A gravel route with a lot of twist and turns and beautiful scenery of the pass and neighboring farms. This is not a technical run as it is staged on district road however the uphill challenge of note! 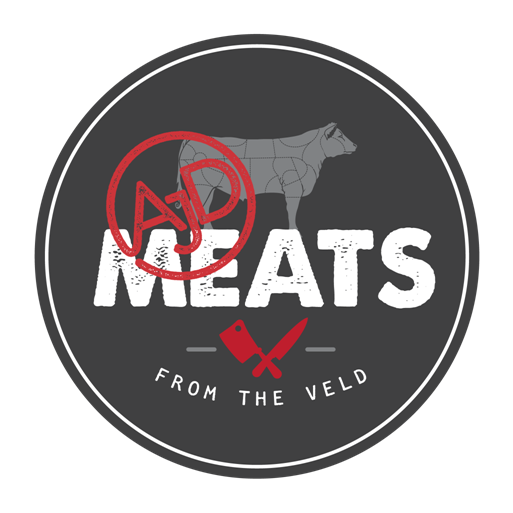 The second event is staged beginning of in August at AJD Meats, the route is a single trail through farmlands up a mountain pass into the the foothills of the Drakensburg on the edge of the escarpment. 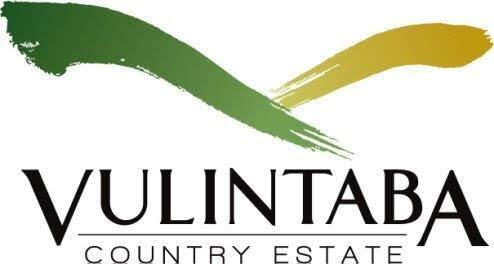 The final trail run will be held at Vulintaba Country Estate, this trail will be run on the Black route known for it tough ascents and descents. Along the route runners will view the magnificent amphitheater that is well known to the local residents of Newcastle.